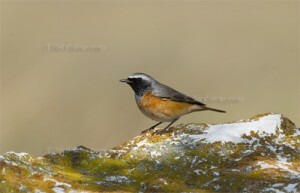 During a trip from July 1st till 8th 2013 to observe birds in Romania and Bulgaria a remarkable sighting could be noted. A couple of Alpine Swift (Apus melba) was seen flying below a crag in a steep rock and copulated for several seconds. This could be seen in a beautiful gorge near the town of Zărneşti (Zarnesti), in the Piatra Craiului Nationalpark. Zarnesti is located south of Brașov (Brasov) approx.. 180km away from the capital of Romania, Bucharest. In the Western Palearctic Alpine Swifts breed in mountains mainly in southern Europe. Like Common Swifts, they are migratory, and winter in southern Africa. As happened in that gorge the species builds its nest on cliff faces typically. 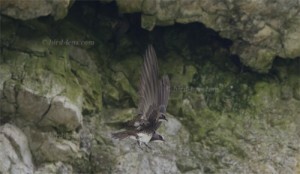 Alpine Swifts build their nests in colonies in a suitable cliff hole or cave. 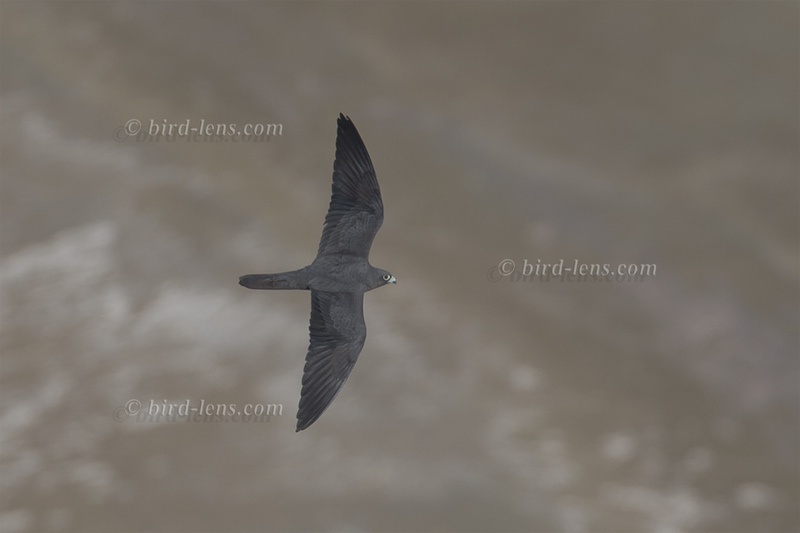 It is well known, that Alpine Swifts spend most of their lives in the air, living on the insects they catch but up to now, a copula in flight could not be photographed. At least Bird-lens could not find a photo on the web. Consequently Bird-lens is proud to show images of a flight copula of this remarkable species.